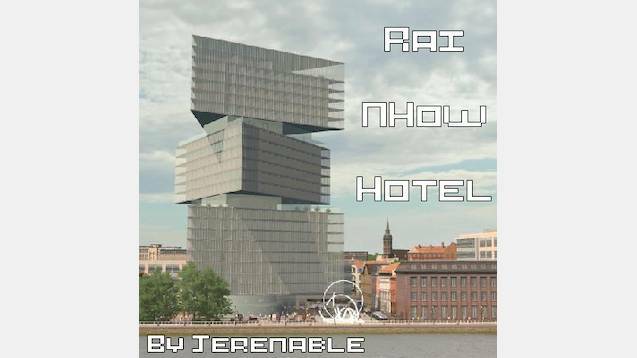 Made to look after the currently under construction NHow Hotel at the Rai in Amsterdam. its a fully glass building with the basic hotel room layout inside. It uses additive shader for the lighting in the rooms the building can be used without the mod, you will just not have lighting of individual rooms. Thx mister of the two to the six to the two for the screencap! Cities Skylines – 70 Pine St.